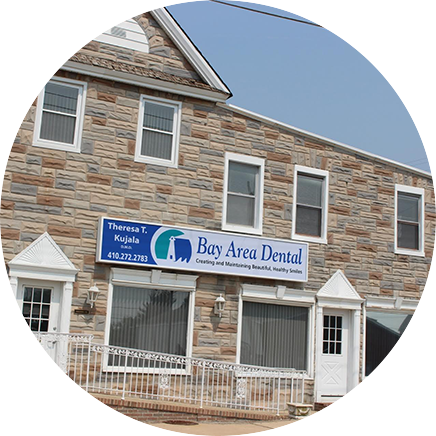 Bay Area Dental possesses one of the most experienced dental teams in the area. We take pride in being friendly, experienced, accommodating and well-trained. 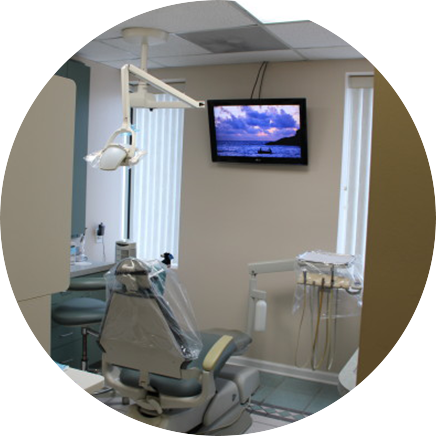 We take the time to get to know our patients and ensure a comfortable and relaxing experience. With more than 15 years of experience, Mandi understands how to help nervous patients feel at ease. She loves helping patients have a pleasant dental experience starting with their first personal interaction. Mandi says working with people and helping patients are what she loves most about the dental industry. When not at work, Mandi enjoys spending time with her husband and 2 daughters. They are huge Orioles fans and cheer their team every season. Sue earned her Bachelor of Science degree from Towson University and has more than 10 years of experience. She chose the dental field in part due to a family member who worked in the industry. Sue has also experienced dentistry from the patient perspective, having needed significant dental work herself. She says that her experience as a frightened patient with financial hardship guides her in her interactions with others. Sue believes in knowing her job well and adding kindness and humor to help ensure patients can relax and know that they are in good hands. 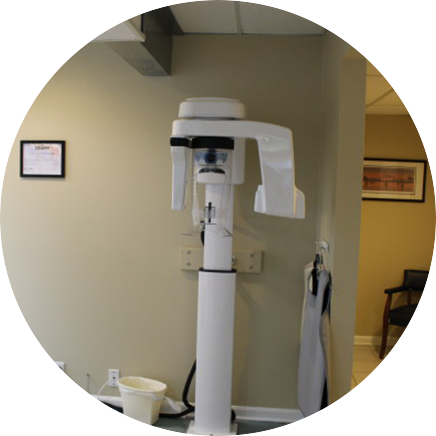 Sue is very tall, making her easily recognizable by our patients. When away from the office, she loves to travel, especially in the Caribbean. Sue also enjoys spending time with her menagerie of pets, which includes 2 labradoodles, 2 cats, 2 pet rats, 5 sugar gliders, a pond full of goldfish, and about 25 pigeons in a large outdoor aviary. Wendy earned her Associate of Science in Dental Hygiene in 1984 from Temple University School of Dental Hygiene. She has been involved in dental hygiene since graduation. 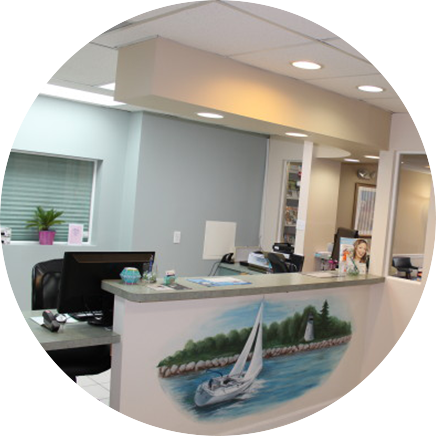 Over the years, Wendy has cared for patients in Periodontal, Pediatric Dental, and Orthodontic offices, as well as our patients at Bay Area Dental. She is a member of the American Dental Hygiene Association and is licensed in both MD and CA. As a child, Wendy loved to visit the dentist and knew from a young age that she wanted to provide family-style personalized care for patients as a member of the medical field. She feels that her work in dentistry has been a perfect fit for her. Wendy has been blessed with 3 grown children. She currently shares her home with one of those children, 2 dogs, and 2 cats. Wendy enjoys gardening, kayaking, cooking, and walking her dogs in the woods. Kathy began her career by working for 8 years as a dental assistant. After completing her education in dental hygiene, Kathy has more than 27 years of experience as a hygienist. She became interested in dentistry as a patient during her teen years. Kathy believes that every patient should receive compassion, respect, and caring attention. Her favorite part of her work is forming connections with patients and guiding them to great oral health. Outside the office, Kathy enjoys concerts and live performances of nearly every kind. She loves spending time with her husband and friends, her dog Cookie, and her 2 boys. 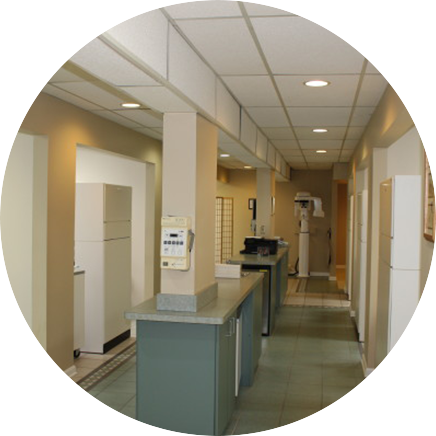 Janet has more than 32 years of experience as a dental assistant. 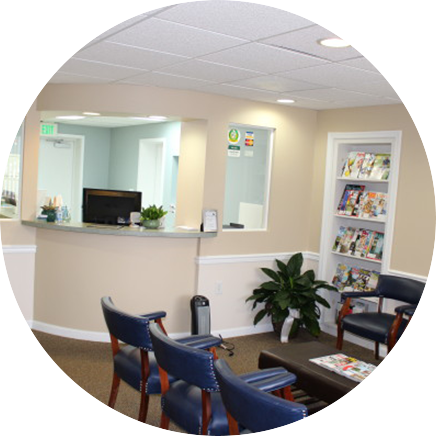 She holds MD state certifications in Radiology and as an Expanded Functions Dental Assistant. Janet’s favorite part of her job is seeing the beautiful smiles on patients’ faces when reconstruction is complete. She loves making patients feel relaxed and confident about their dental experience. When not in the office, Janet enjoys spending time with her daughter, son-in-law, and granddaughter. She plays indoor co-ed soccer and spends time with her 2 fur babies (dogs).